HomeIs my hurt painful enough for you? Is my hurt painful enough for you? 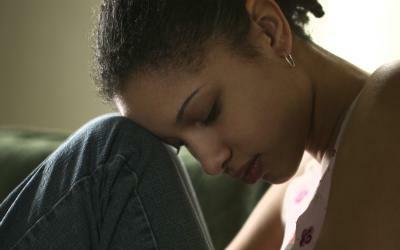 What hurts more, physical abuse or verbal abuse? Which pain is greater, a broken arm or a broken heart? Each and every pain is hurtful and we are not ones to judge whose or which is better or worse. My problems may not be your problems but they are my problems. If we treat each other out of love, then we have no time to belittle their hurt. Only time to help them heal.